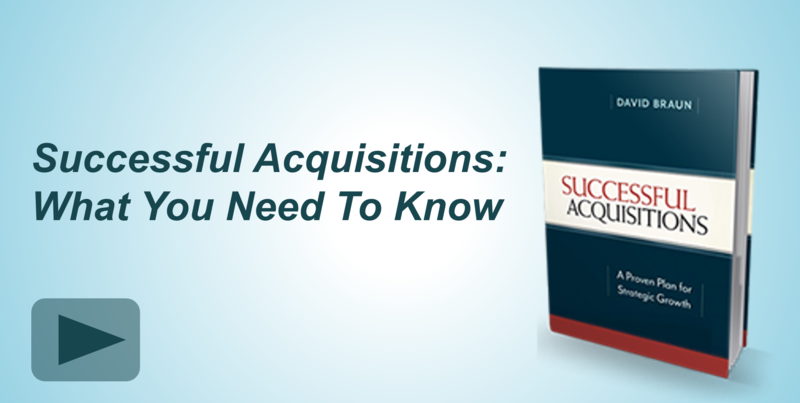 Successfully executing a deal can be tricky, even if you already know the acquisition prospect. In fact, your existing relationship may complicate the deal. 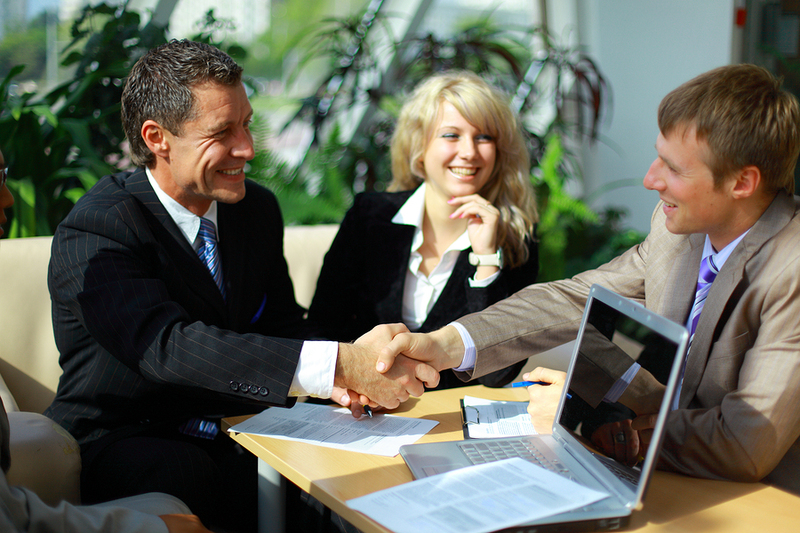 Acquiring a company that you’ve worked with can make it difficult to objectively evaluate the opportunity. Bonnie Ciuffo, President of South Carolina Financial Solutions (SCFS), and John Dearing, Capstone Managing Director, discussed these dynamics in the webinar “Finding the Right Equation for Successful M&A” hosted by NACUSO on June 26. 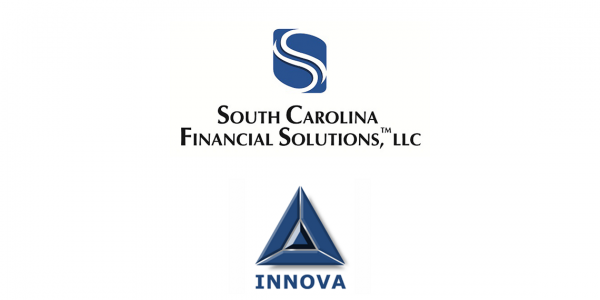 Last year Capstone guided SCFS, a credit union service organization (CUSO) that provides benefit solutions, in its acquisition of long-term business partner Innova Plan Strategies. So the webinar was informed with plenty of shared experience. “Just because you have a great relationship with the owner doesn’t mean it’s a great acquisition,” Bonnie said. 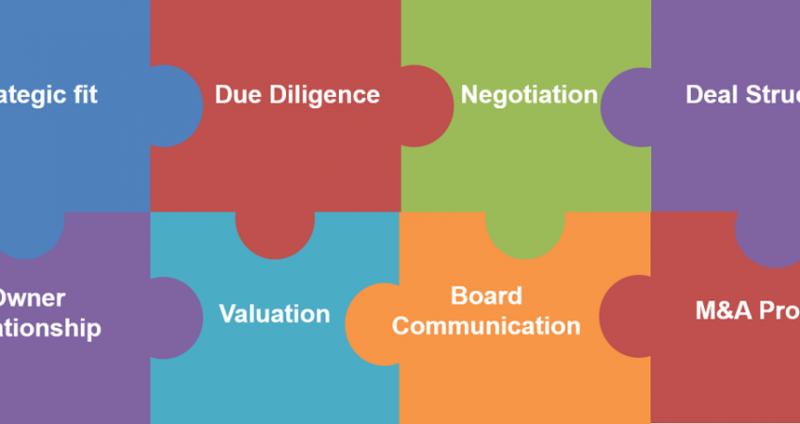 Even when it is the right decision, many pieces of the puzzle must fit together to successfully execute the deal. It’s important to understand the owner’s motivations for selling and to facilitate open communication between parties to put together the right equation. Bonnie and John used the SCFS-Innova acquisition in the webinar to illustrate the M&A process for CUSOs and how the deal was structured to the mutual benefit of both buyer and seller. For more information and to view the webinar archive, please click here.